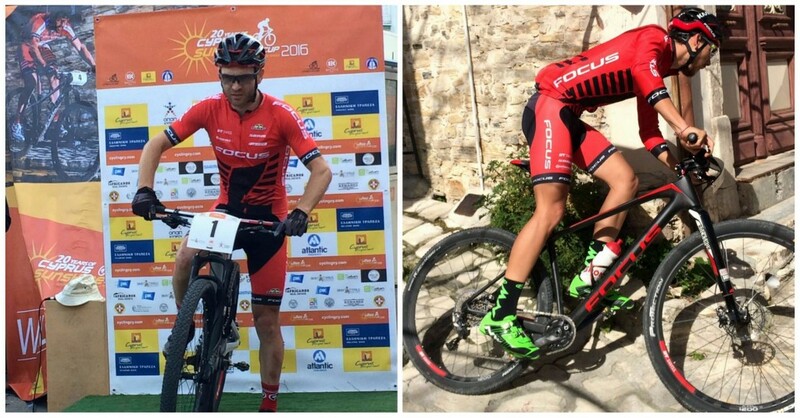 We are very happy with the results of the 3.8 km prologue at Afxentia stage race, a part of Cyprus Sunshine Cup. The whhole team did a great job! Florian Vogel is the old and new no. 1 of the CSC and begins the season with the same outstanding performance as he did last year. And with Marcel Guerrini in 3rd and Linda Indergand in 4th .We are in promising position for the days to come! First race for the season is always very hard, but I feel that Im were I should be and will as the past 2 years look at this stage race as good training getting into racing mode again. Today it was Time Trial, tomorrow will be a totally different raceway with point to point stage. Today’s stage was good to start 2016 season. 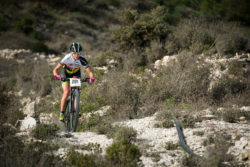 As a time trail is a little bit different racing than xco or xcp we didn’t know what should we expect. Finally, all went just good and almost smooth. We knew that Bartek was fast and Fabian had few seconds better time. After all, Fabian Giger had 4th time, Bartek Wawak was 9th. We are happy about those results, especially because there are many very good riders from all over the world here. 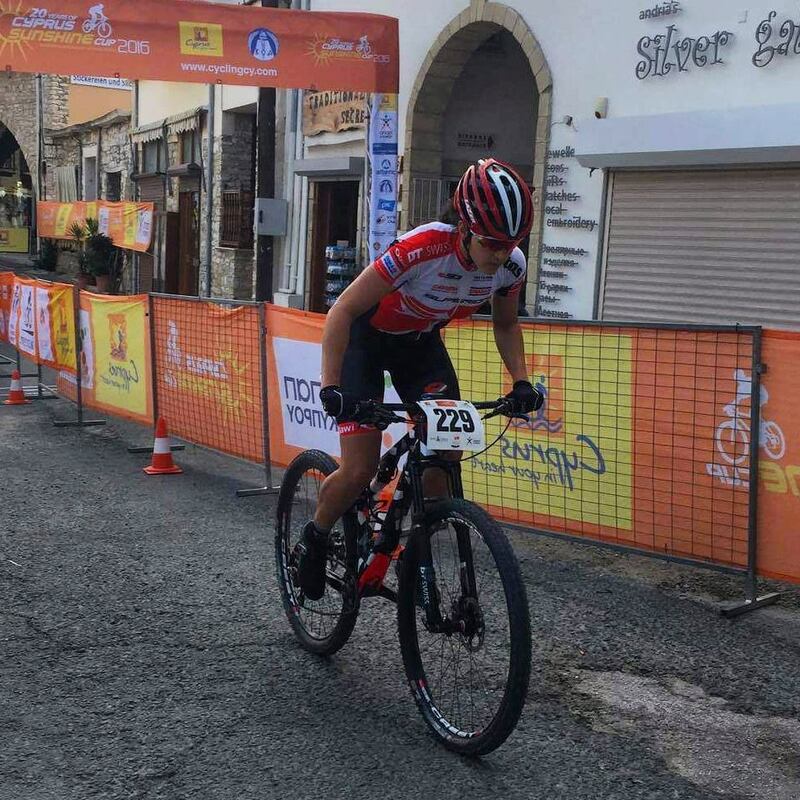 The first pancake is always spoiled ;) MTB time trial as a take off – almost half of the route was the asphalt stiff climb, then about kilometer downhill with a nice singletrack and also about kilometer with twisty and narrow sections in the city. I do not think that riders enjoyed much this stage – the result at the finish was a kind of “burn out”.Now is the time to recover and tomorrow we have direct competition for cross country marathon. Finished 9th in today’s race! Could follow my strategy and I’m very happy and pleased! I’m fortunate to have Ghost Factory Racing Team backing up! 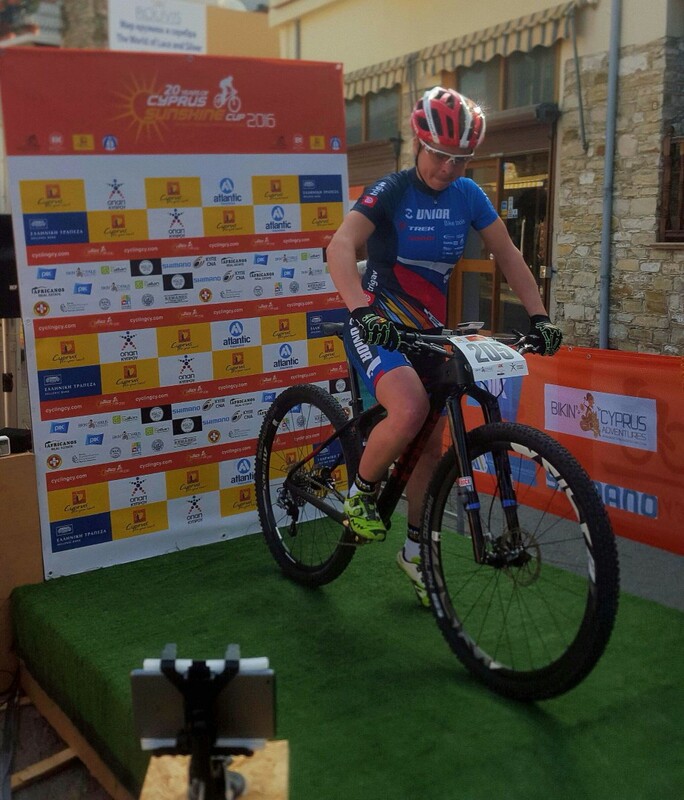 Today I have started my first race as Tereza Nemcova and I felt like it really has been my first race so far… I forgot my bike number plate! It cost me more then 5 min penalty time. Silly mistake I will recall many times next days while chasing this back in CSC stage race. I have stepped into the season 2016 with a wrong leg, but a good point is I feel good and more connected to my tested Superior bike. 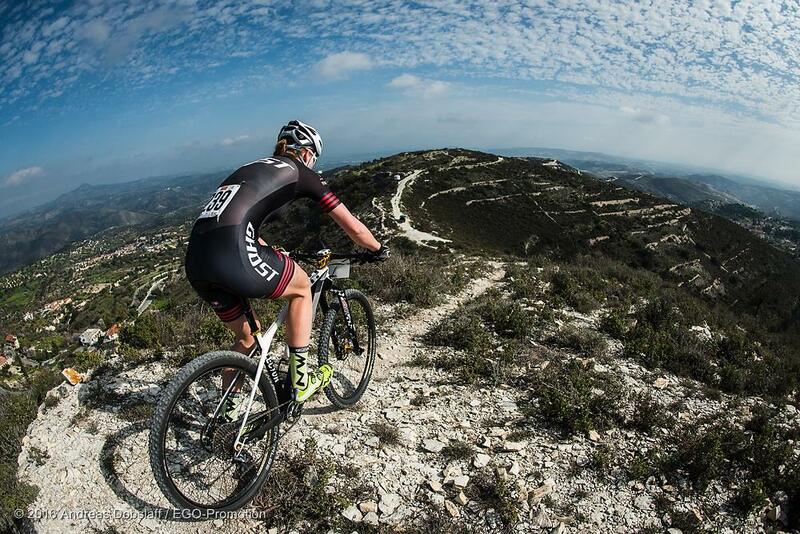 Tanja traveled to Cyprus as part of her preparations for the season. In fact this is her first high-quality bike training in warm weather. Today’s result is decent and shows that she is close to fastest girls. Race was only 10 minutes long, so we can’t judge the form just yet. Real racing will start tomorrow and there will be more chances for a good result.